For over 900 years people have been worshipping and learning about our Lord and Saviour Jesus Christ in our historic church and they still are today. There was probably a wooden Saxon church on the site before that. We hope this website will give you a flavour of the things we do and what we are about. But nothing written or read can ever do justice to what can be experienced through visiting us at one of our many services. 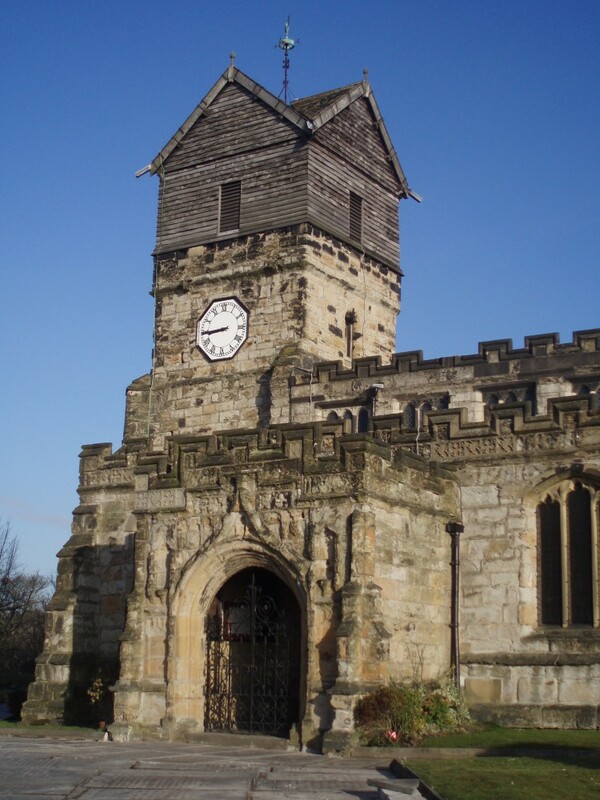 St Leo nard's Parish Church has received initial support from the Heritage Lottery Fund* (HLF). Of £249,000. This includes development funding of £37,753, towards urgent repair work and a programme of activities to engage with the local community. More details can be found in our news section.